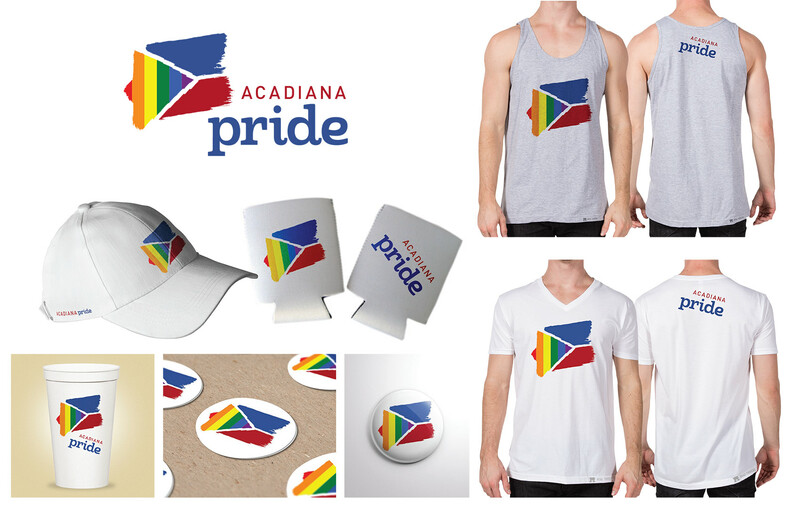 Acadiana PRIDE (Pride, Respect, Individuality, Dignity, Equality) within our Acadiana community. The purpose of Acadiana PRIDE is to celebrate the LGBTQ population of the Acadiana area, educate our community on past and current LGBTQ issues and events, and donate funds to other LGBTQ non-profit organizations throughout the state. 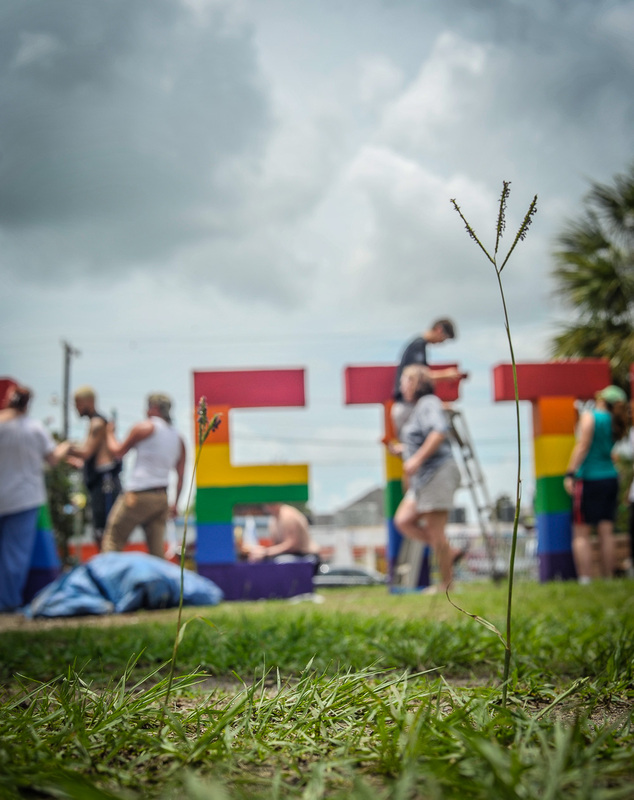 The Acadiana PRIDE Festival is a culmination of our year-round efforts to enhance the lives of the Acadiana area LGBTQ community and is meant to celebrate the accomplishments of the Acadiana area LGBTQ community. Acadiana PRIDE is organized exclusively for charitable, educational, and scientific purposes, including, for such purposes, the making of distributions to organizations that qualify as exempt organizations under section 501 ( c ) ( 3 ) of the Internal Revenue Code, or corresponding section of any future code. Please use the form below to order. You will be contacted regarding payment options. Thank you!